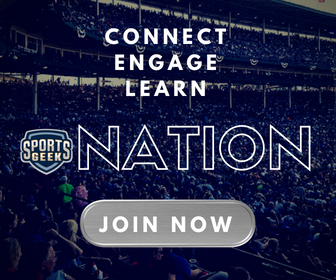 Thanks to Steve DeLay owner of the Macon Bacon baseball team and co-author of The Ultimate Toolkit for doing an awesome job in answering all the questions in Sports Geek Nation AMA. Here's the highlight question from the Sports Geek Nation AMA with Steve DeLay. Steve DeLay has an impressive track record of increasing revenues for more than 300 teams and colleges that he currently works with in the areas of ticketing and sponsorship. He is currently the owner of the Macon Bacon baseball team and co-authored The Ultimate Toolkit and Group Sales Superstar training programs with Jon Spoelstra. He has been personally involved in more than 1,200 sports sellouts to date. 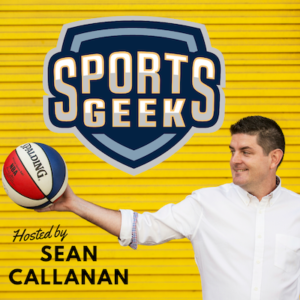 Steve was a Sports Geek guest back in episode 210 where he shares his his experience in sales & ticketing and how to fill every seat in the stadium. Most of our advertising for ticket packages and single games sales now surrounds social and digital advertising. However, group sales is a huge driver of volume of sales. A team that's strong in group sales could do 50% of their sales in group tickets. The challenge is group sales takes manpower to do. Group ticket sales don't come via social media or over the internet. A salesperson has to make calls. The salesperson also has to be well-trained to be successful. They can't just ‘wing it'. thebennewton: Thanks Steve. I’ve been told by some who have tried selling group tickets to the Australian baseball league that it just doesn’t work in Australia. Does the Macon bacon (or previously Dayton) do anything more than calls to build relationship with community groups? Ie do they give back, outside of the game? Steve DeLay: giving groups the ability to raise money while selling your tickets is a tremendous asset for sales. Our team in Macon helped non-profit organizations raise $40,000 through the sale of our tickets where a portion went back to the non-profit. thebennewton: that's a big plus for any non-profit. I noticed that MLB teams like the Dodgers do some themed nights such as Faith & Family Night, and many MiLB teams do scout sleepover nights. Are these good ways to focus those particular groups into purchasing into those particular games? Steve DeLay: very much so. Groups are just looking for a night out. They may not even be a fan of the team or sport. Theme nights give them that much more reason to go to a game. What is your go to advice when a team wants to fill a stadium? 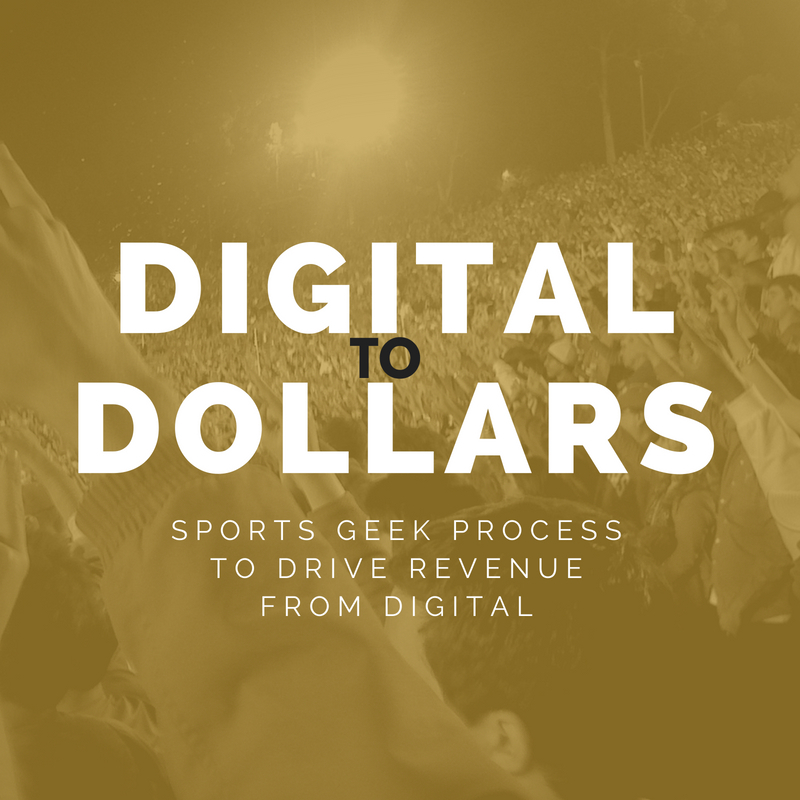 What advice do you have for leagues and teams that feel like technology advancements with TV’s, mobile devices and various platforms have made it more of a challenge to get fans off the couch and into arenas and stadiums? How do you focus your marketing and game day experience to be so family friendly? Are kids sitting in their seats the whole time or are there areas for them to wander about? How important has a defined structure of individual roles within the ticket sales or sponsorship department been? What should teams/venues expect as good return out of what they invest into a sales rep? Do your group sales teams ever focus on adult groups? Or is it generally ones where kids are involved? Did your marketing budget include offline marketing? Did you have marketing that focused on the brand or is it primarily focused on sales? What are you plans/focus for Macon Bacon in 2019? How many people do group sales and are they full time employees?